The WiserheART Center formally began in 2012, but an early presence was started in 2010 with the creation of the Metaphysical Salon of Knoxville (meetup.com), a group of more than 350 members. Leslie has trained at some of the top communication studies programs in the world, earning a BA & MA in Interpersonal and Organizational Communication Studies, and completing all graduate coursework (earning the status of A.B.D.) for a Ph.D. in Social Influence and Interpersonal Communication. She has worked for two of the top communication research journals and published research in prestigious communication journals such as Communication Monographs, Communication Theory, and Human Communication Research. During the past 19 years, Leslie has taught at seven universities and several national policy debate institutes. She regularly consults for communication and marketing research projects in the sports entertainment and healthcare fields. She has also recently started working in the field of corporate training. As a certified Usui Reiki Master and Holy Fire Karuna Reiki ® Master Teacher, Leslie serves the personal development of her clients at the WiserheART Center with mindfulness, energy and chakra work, crystal healing, angel healing, and communication/relationship coaching. She has created the Relationship Treaty Method, a process for salvaging and strengthening relationships rooted in mainstream communication/social scientific research and metaphysical principles. 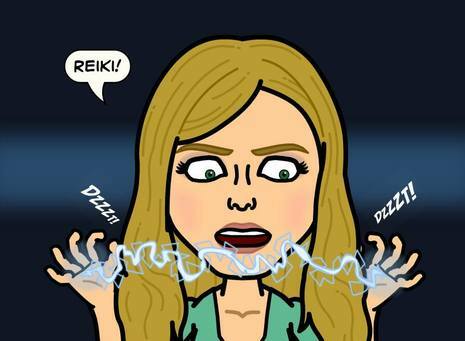 She has created and manages the "Reiki Masters of Knoxville" Facebook Group; contact her if you are a Knoxville Reiki Master and would like to join to network with other Reiki professionals. She also provides guidance for individuals using Tarot. Leslie has been reading tarot cards since she was a teenager, but she was personally trained by the founder of the Whiteflower Method of Tarot interpretation once she moved to Tennessee. 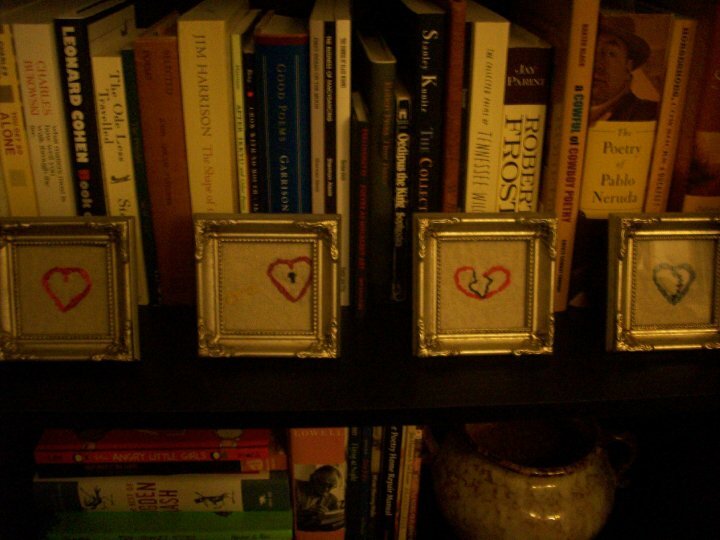 After many years of study, she has developed her own method of Tarot reading, the WiserheART Method, which provides holistic in-depth psychological readings for clients. She regularly does Tarot readings around town, including at the Knoxville Museum of Art's Alive After Five concerts, at IJAMS Nature Center, and the Pop up Urban Gypsy Trunk Show, at the former Illuminations Metaphysical Store, Jazz in the Park, and Screamville Haunted Attraction. Leslie was a featured speaker and tarot reader at the 2015-2019 Crystalline Light Expo in Knoxville, TN. Leslie has served on the Executive Governing Board of Knoxville's One Spirit New Thought Center, the spiritual community formed when a Unity church and The Positive Living Center of Knoxville joined forces and resources. She also regularly presents the inspirational Sunday Celebration Service talks at the OneSpirit service as a Celebration Leader. Check out www.onespiritntc.org for more information about this growing vibrant spiritual community. Leslie is a curator of knowledge and tools and a large metaphysical library. Leslie's intuitive approach may also include channeled information provided by her personal spiritual guides; often giving clients information about deceased loved ones and their own personal spirit guides and issues in their energy patterns. Leslie is skilled at grounding/rooting people in the present and helping them see options for their healing and personal growth. Her approach is uplifting, supportive, and empowering. She makes esoteric metaphysical philosophy and tools accessible, but stays rooted in her strong social scientific background. Let her help you help yourself to deeper understanding and spiritual evolution! ​Why is it called the WiserheART Center? 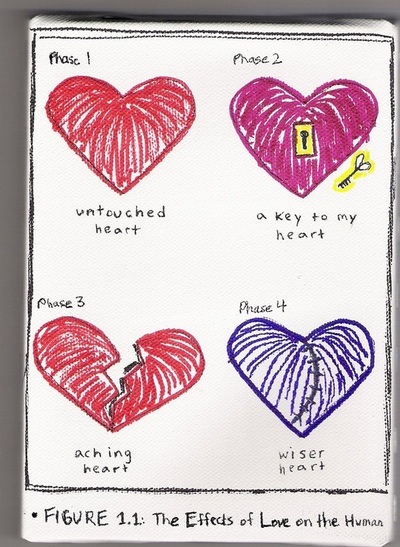 The name comes from several series of art pieces done by Leslie in 2011 (using the embroidery technique and sharpie marker on canvas) depicting 4 phases of the Heart: Untouched Heart, A Key to My Heart, Aching Heart, and Wiser Heart. The premise was that hearts can be hurt, but they can also emerge healed and with greater wisdom. 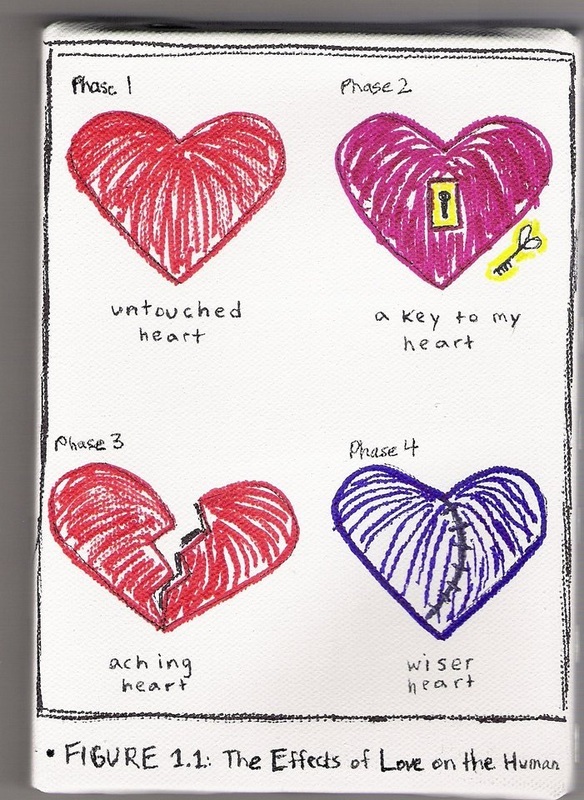 The "ART" in "heart" is capitalized intentionally because Leslie wanted to emphasize the creative and inspired work that can be done to help heal the body and our interpersonal connections when we work with communication and energy and Spirit.